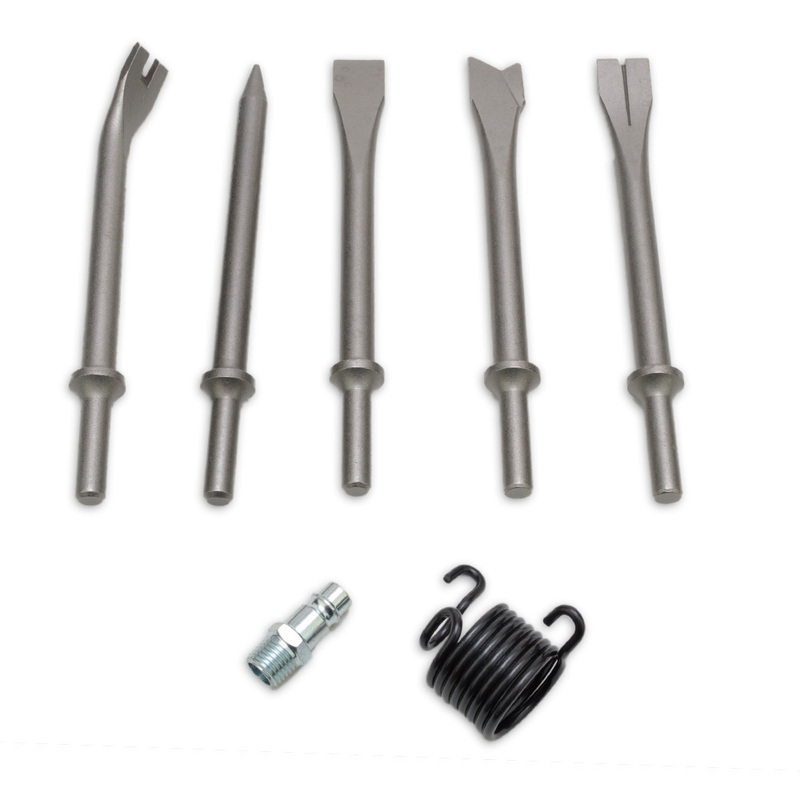 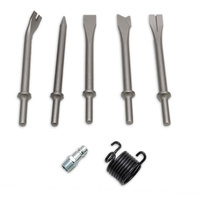 Composite air hammer with 5 piece chisel set. 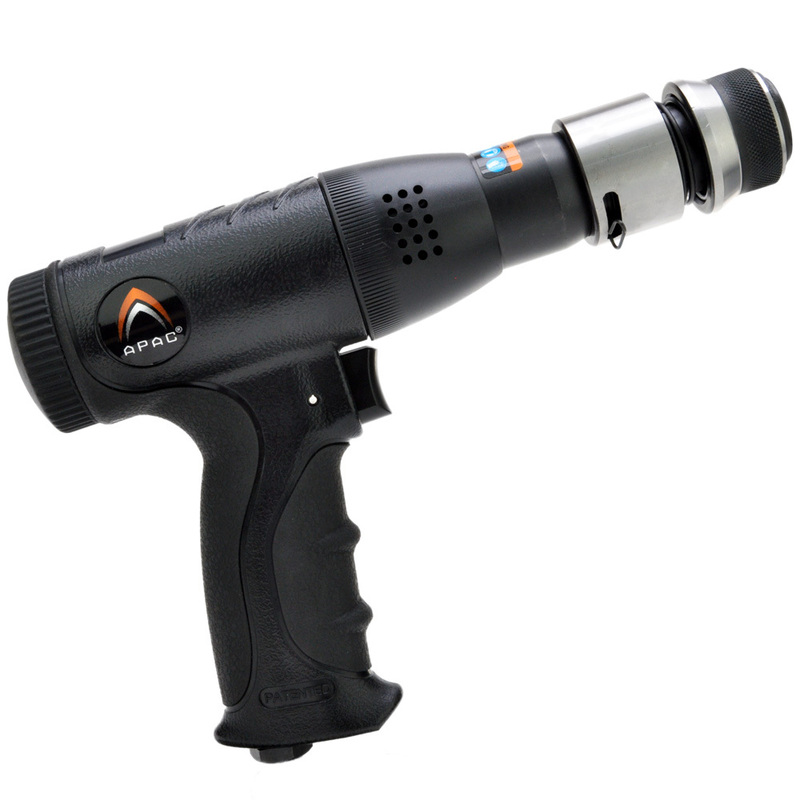 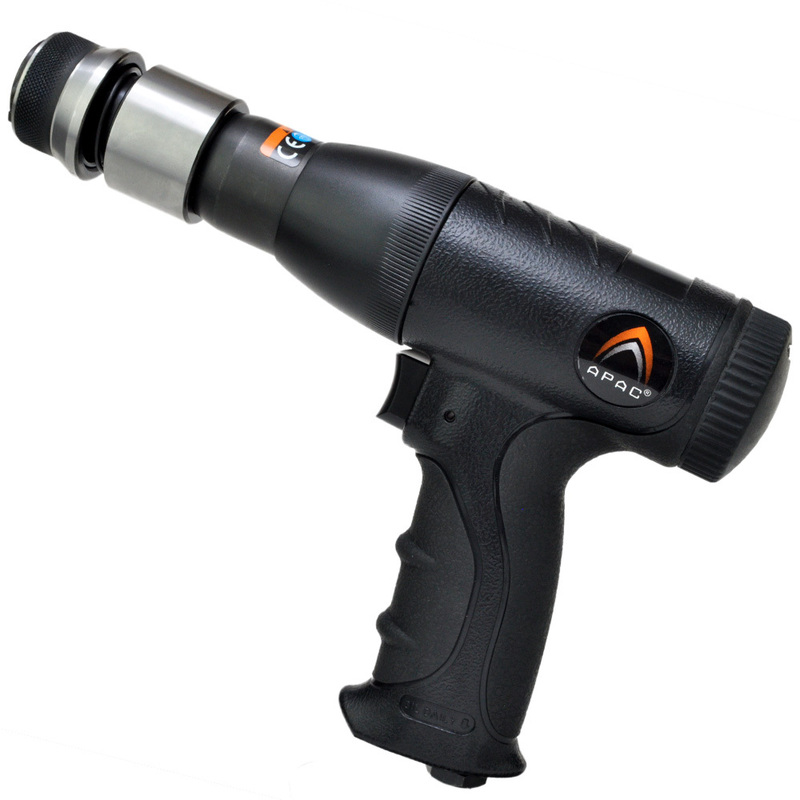 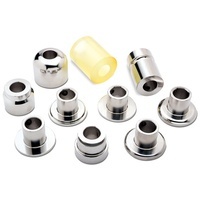 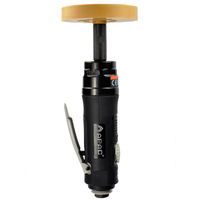 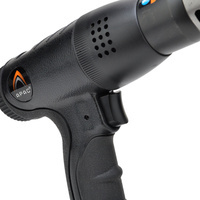 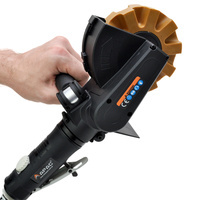 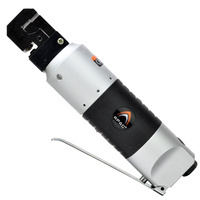 Perfect automotive body repair tool for stripping, rivet cutting and beating. 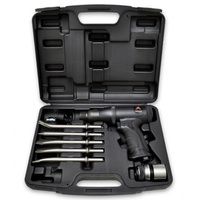 Heavy duty composite body air hammer kit with 5 piece chisel set. 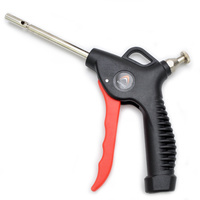 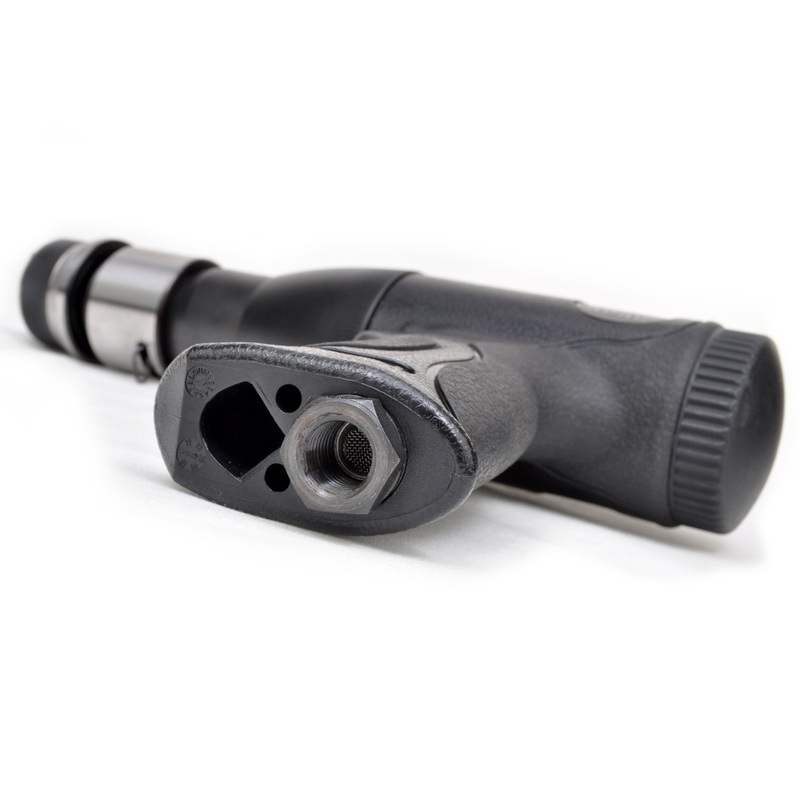 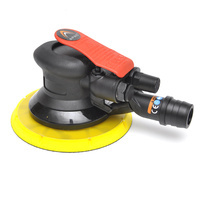 Tool features rubber comfort grip and composite body for reduced weight and increased comfort. 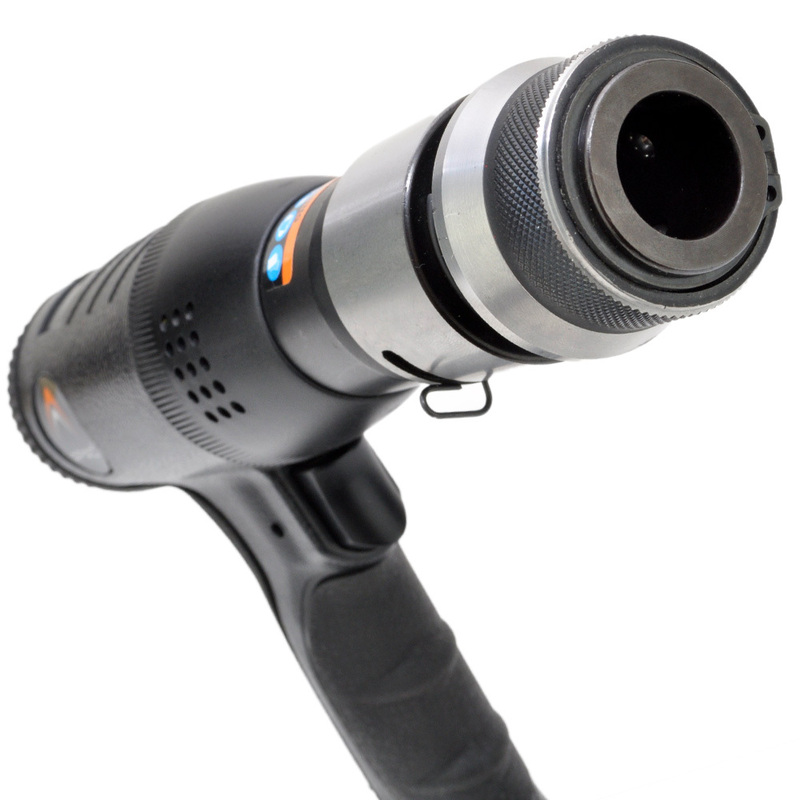 Composite construction and offers even more reduced weight and eliminates the cold feeling of traditional aluminium air tools. 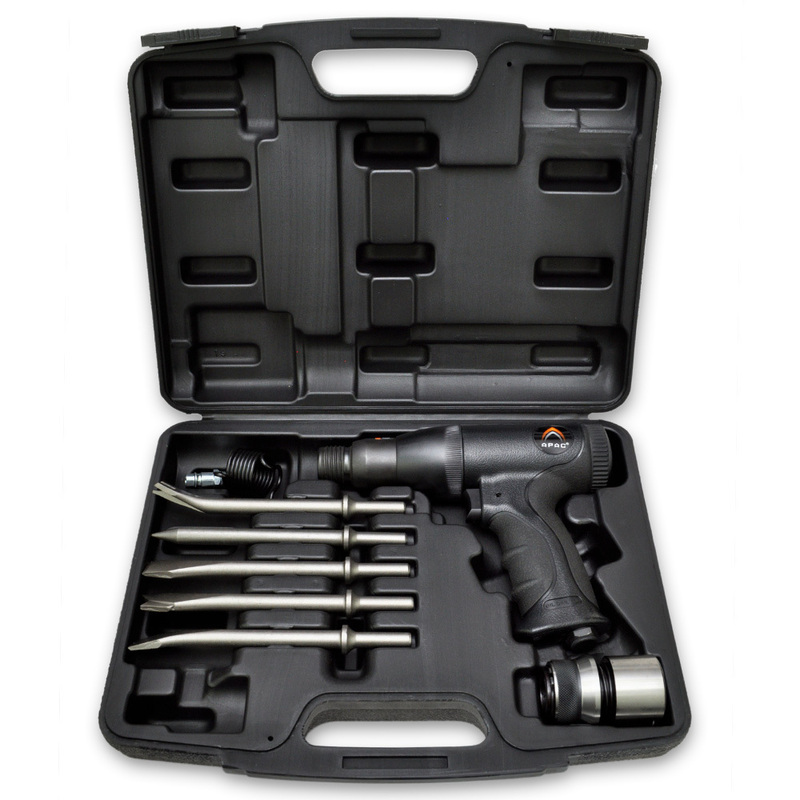 All in a sturdy carry case.